A scavenger is a person who salvage materials can be reused or recycled which have been discarded by others for resale to the collectors and by the end they will be sold to the processing industry. 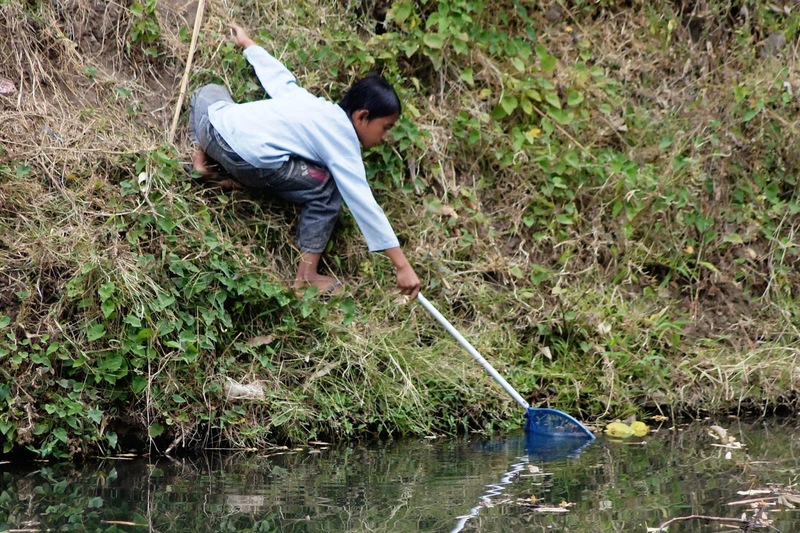 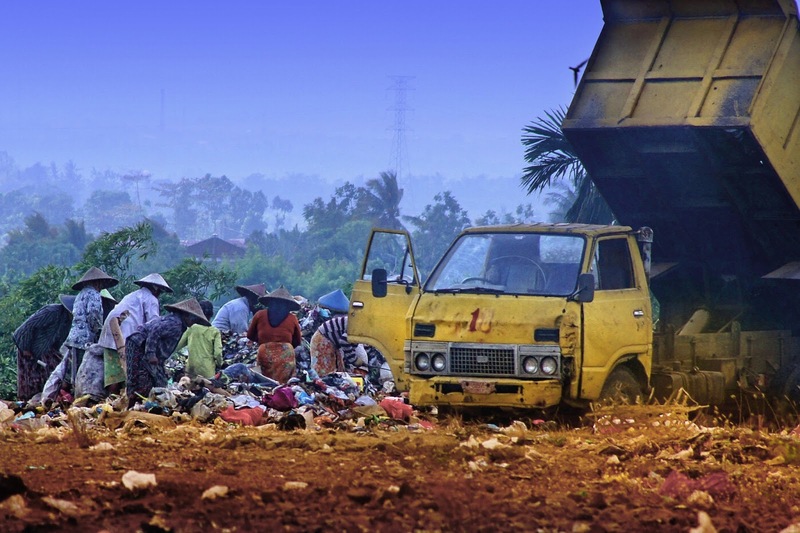 There are millions of scavengers throughout the world, especially in developing countries. 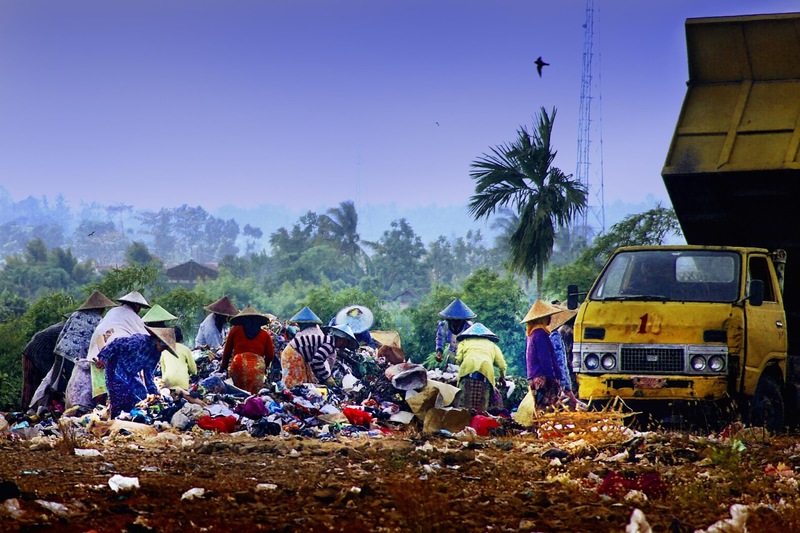 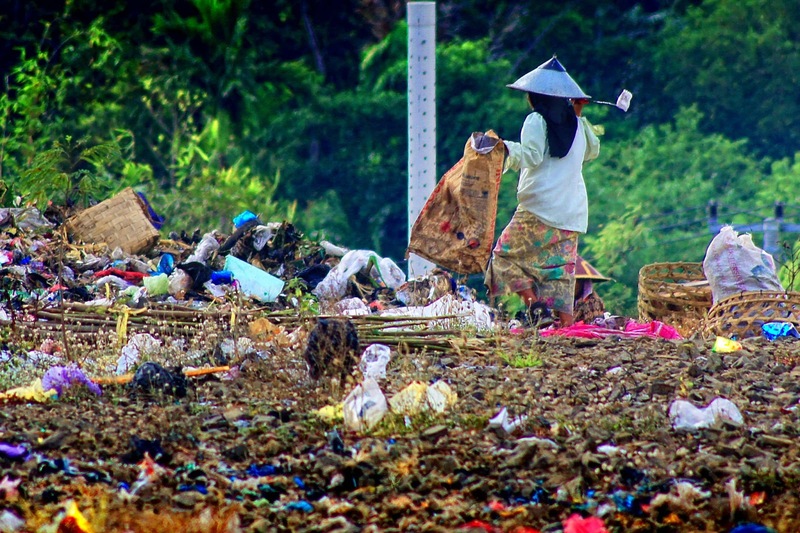 Key actors in the informal economy, scavengers contribute social, ecological, and economic importance to the cities where they are located, and help reduce land pollution and global warming. 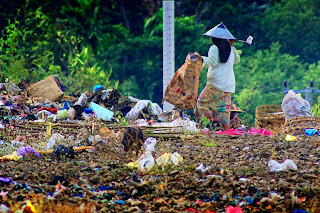 They, the scavengers are heroes picking ecological waste metal and plastic polymer that is very damaging to the environment / land and is very difficult to decomposed by microbes, leaving only the organic waste that may be decomposed back by microbes. Bravo scavengers.